Andover’s Tori Roche scored two game-winners for sixth-ranked Babson field hockey within days. The Franklin Pierce senior was named Northeast-10 Conference Goalkeeper of the Week, making eight saves total in two shutout soccer wins. 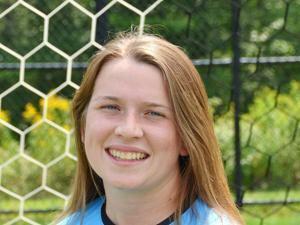 She is 3-0-1 with three shutouts so far this season, giving up just one goal on 18 shots. The sophomore scored two game-winners for sixth-ranked Babson field hockey within days, handing MIT its first loss of the year Sept. 16 beating no. 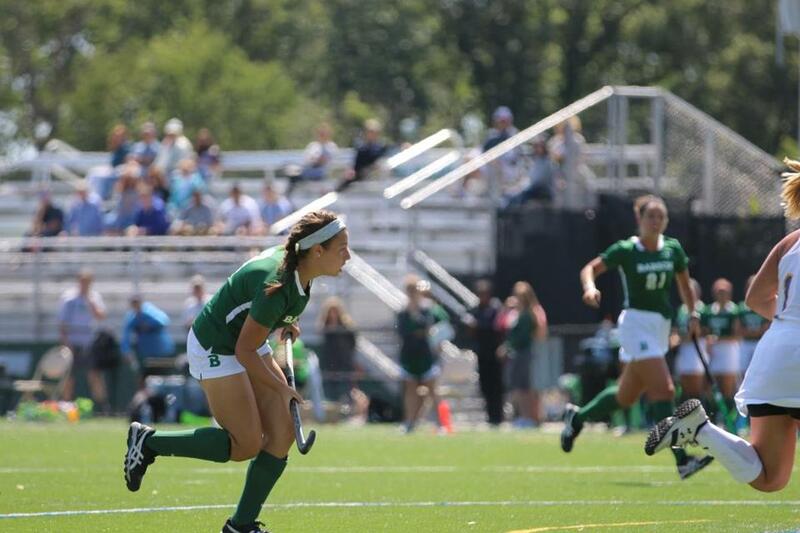 2 Tufts with an overtime goal Sept. 13, extending Babson’s road winning streak to 16. 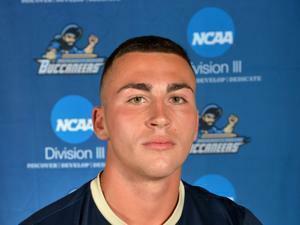 The sophomore striker netted the only goal in Massachusetts Maritime’s 1-0 victory over Fitchburg State Sept. 16. He earned first team All Cape Ann League honors in soccer his senior year at Rockport, and played basketball and baseball as well. Tom Petrini can be reached at tom.petrini@globe.com.